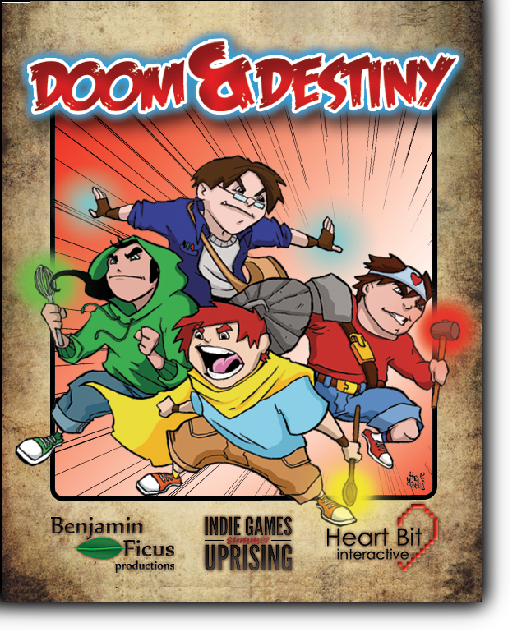 Doom & Destiny Advanced: BUCATINI update! 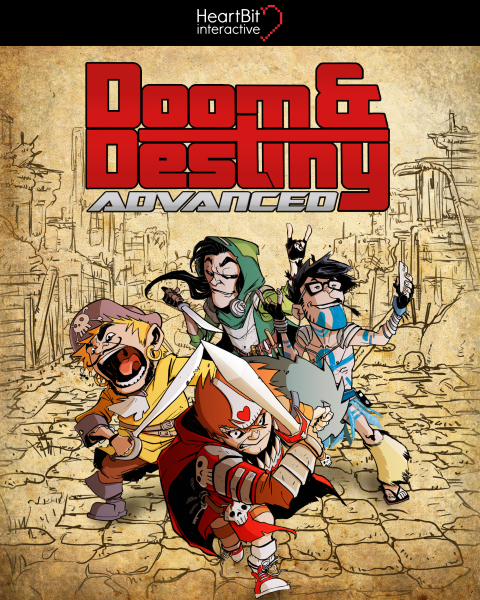 The latest update for Doom & Destiny Advancedis NOW AVAILABLE on every platform. Just launch the game and let it download it! + Added a SECRET BOSS, super mega HARRRD!